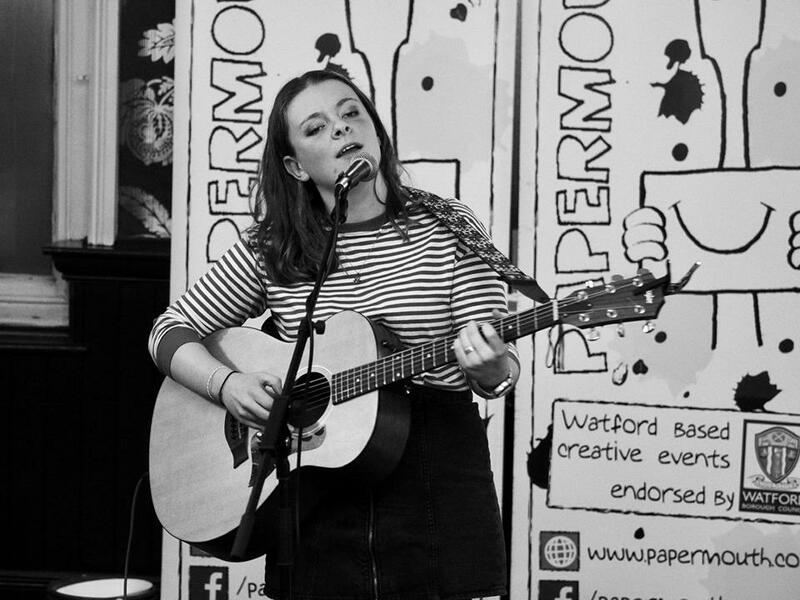 Lizzy Hardingham is an up-and-coming Hertfordshire based young folk musician, winner of the Herts Songwriting competition and also the New Roots folk competition. She plays a mixture of contemporary, traditional and original material, combining a powerful voice with delicate guitar arrangements to tell her story. His song writing style is centred around contemporary stories reflecting life, love, loss, and humour. 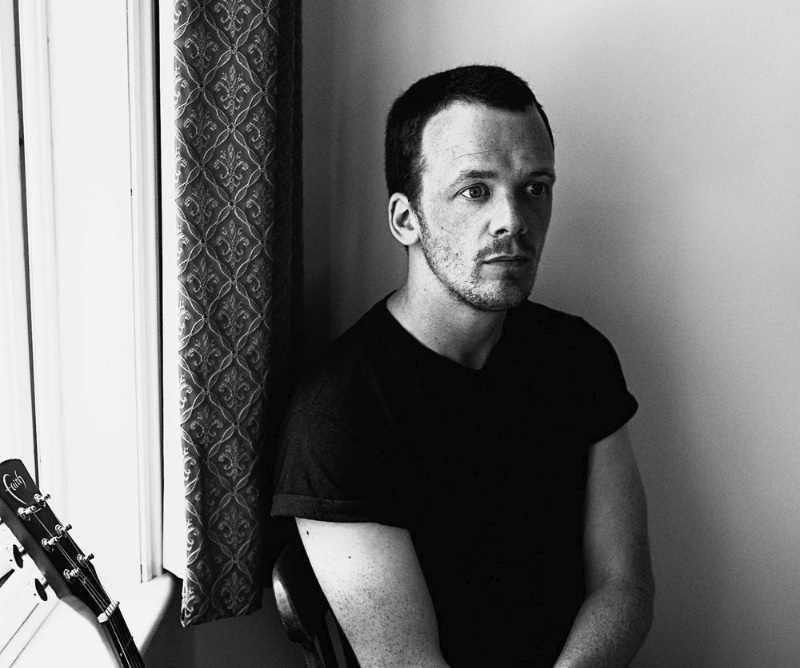 After releasing his debut album ‘Parallel crossing’ in May 2016 Chris followed up with ‘Loose Ends’ in 2017 – both albums have been very well received.